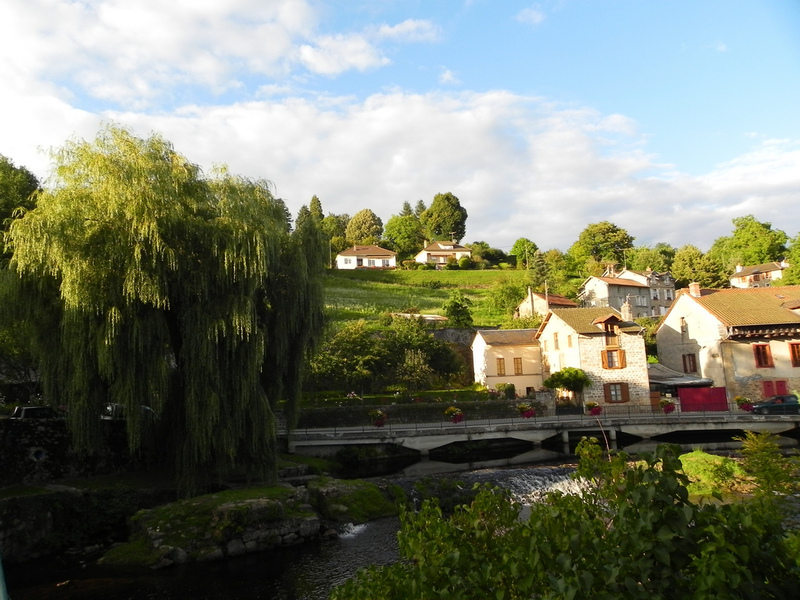 If you are looking for a great autumn holiday and you consider France might be a great destination, why don’t you immerse yourself in the rural area? 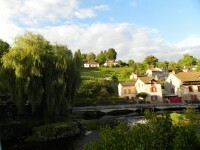 There are numerous areas in France which are famous for their rural beauties. The French Jura, Forêt de Compiègne, Limousin, Gers and the Drôme are just five places for the best rural escapes in France. All of these regions are famous rural areas. It will be hard for you to choose one. Whatever you’d choose, you will surely have part of an unforgettable travel experience. If you love nature and rural life, planning a visit to France, this guide is a must-read for you. The amazing French Jura is an extremely attractive area of the country. It lies between Burgundy and Switzerland. With beautiful vineyards and large pastures, the French Jura is perfect for long relaxing walks. If I were you, I would surely visit the lakeside La Grange à Nicolas. It is located nearby the village of Baume-les-Messieurs where you will find a fantastic farmhouse and a traditional stone cottage. You will surely love it. In the northern part of Paris there is a wonderful forested region named Forêt de Compiègne. The wonderful fortified village of Saint-Jean-aux-Bois lies on the territory of this forest. There is an old woodcutters’ house in the village which offers authentic accommodation to its guests. The forest is wonderful, being crossed by walking paths and beautiful small lakes. If you love nature, you will love this area. The region of Limousin is characterized by wonderful rolling hills and several historic attractions. 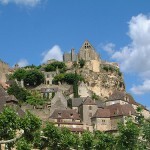 The area attracts numerous tourists partly due to the nearby areas of Lot Valleys and Dordogne. You will find several farms here which offer excellent freshly-churned cheese. Besides, there are great holiday cottages and caravans here. You will surely enjoy the visit. 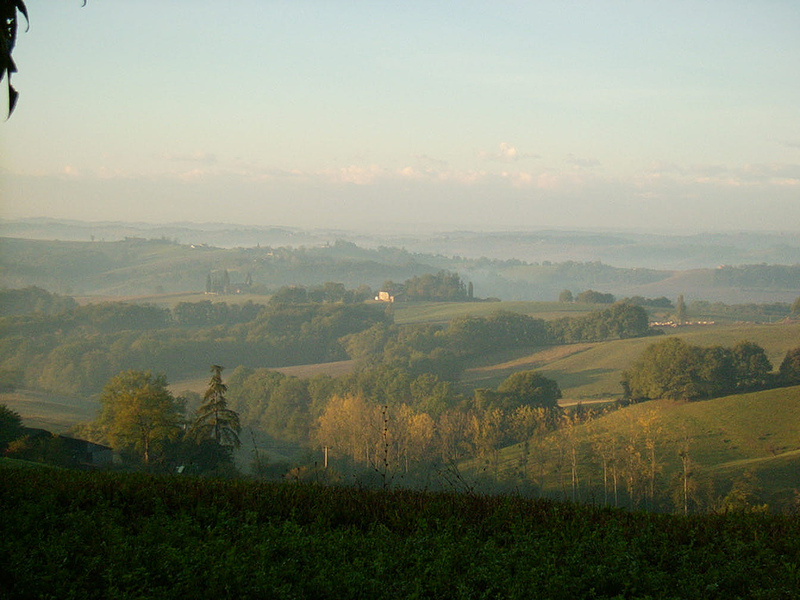 With large countryside and villages set on hilltop, Gers is also an attractive area of France. 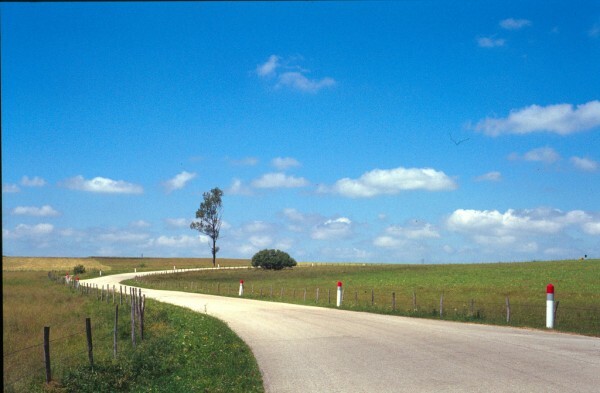 You will meet numerous Parisians spending their rural vacations here. One of the best places to go is the town of Lectoure. There is another excellent destination in Gers: Castelnau des Fieumarcon. With wonderful stone houses, the town is very attractive for tourists. Last, but not least attractive is the region named the Drôme. 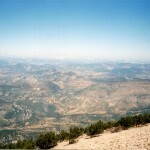 It lies in the south-eastern part of France and it is characterized by large rural areas. The valleys of the region are abundant in medieval villages and centuries-old oil mills. There are also wonderful vineyards in the region which are attractive for tourists. The Vecors Nature Park is another attraction of the Drôme. You will surely enjoy the visit.